Eagle Hills Diyar, the pioneers behind the iconic Marassi Al Bahrain development, has announced the completion of its premium residential offering, Marassi Residences as it prepares to handover units to new homeowners. 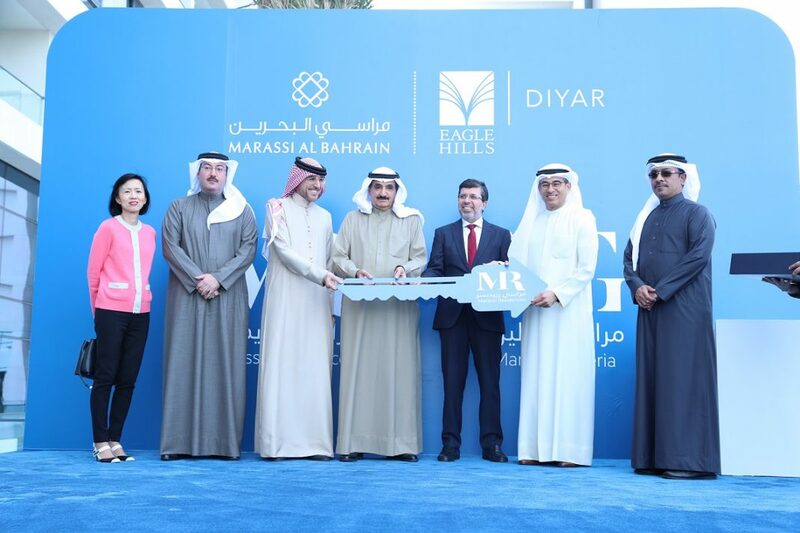 To mark the occasion, a ceremony was held at the Marassi Residences in in the presence of His Excellency Shaikh Salman bin Abdulla Al-Khalifa Head of Survey and Land Registration Bureau, Mr. Mohamed Alabbar Chairman of Eagle Hills, Mr. Abdulhakeem Al Khayyat Vice Chairman of Eagle Hills Diyar, and Dr Maher Al Shaer Managing Director of Eagle Hills Diyar. Marassi Residences is a state-of-the-art project which allows residents direct access to Marassi Galleria; a world-class shopping and entertainment destination expected to open in the first quarter of 2021, offering access to a lush green park and panoramic sea views. Providing its residents with convenient basement parking, 24-hour security and the ability to enjoy a host of exclusive amenities such as a gym, adult and children’s pools, play and BBQ areas, all of which can be accessed at the podium level, Marassi Residences provides the ideal waterfront lifestyle. Additionally, residents will be able to enjoy a 2 km beachfront and promenade, minutes away from Marassi Residences. Marassi Al Bahrain is set to become the Kingdom’s premiere ‘smart city’, offering luxury homes, high-end shopping, leisure and entertainment. 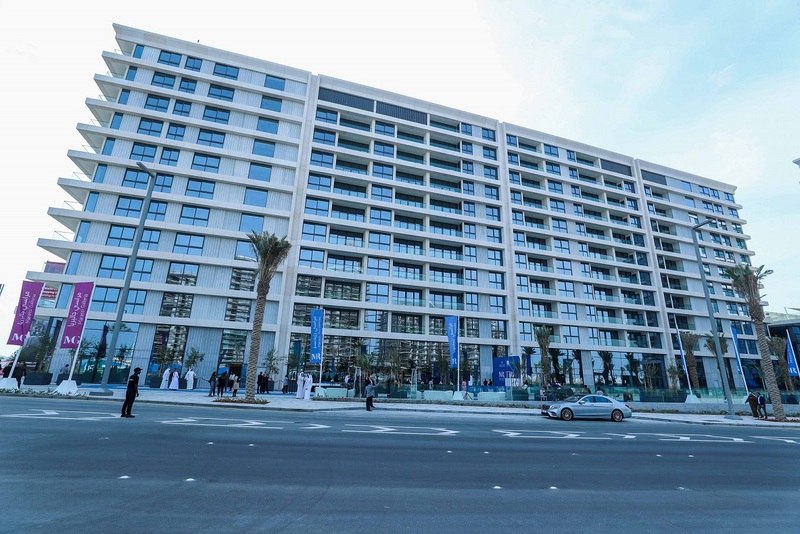 The 875,000 sqm development comprises 6,000 apartments, 200,000 sqm of retail space, and Marassi Galleria – a shopping and entertainment destination, in addition to two world-class hotels – The Address Marassi Al Bahrain and Vida Marassi Al Bahrain, around 300 branded apartments and 270 hotel rooms, a 34,000 sqm central park with play areas for all ages, a 2,000 sqm Sales Centre, two kilometers of sandy beach and a range of restaurants and cafés making it one of the most sought after additions to the country’s real estate landscape and a major contributor to the national economy.